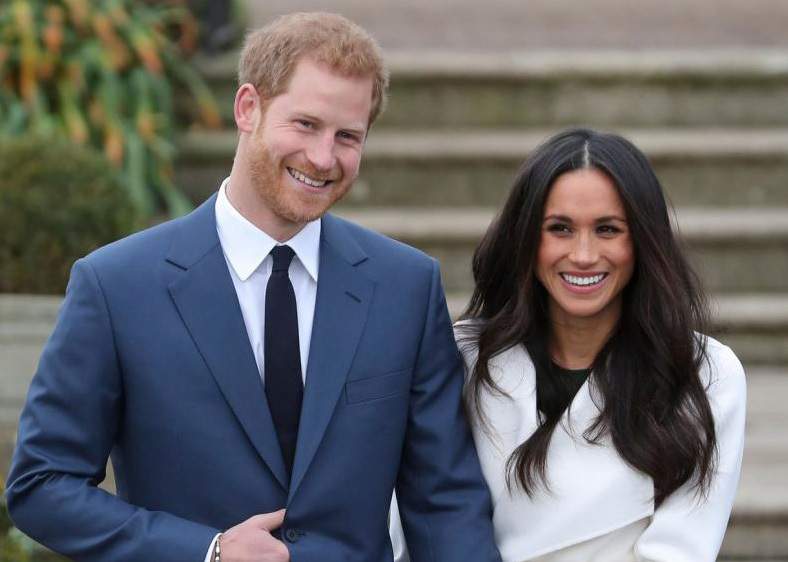 On behalf of all associated with Empire Fighting Chance, we are greatly excited to be welcoming the Duke and Duchess of Sussex to our gym on Friday 1 February. The Duke and Duchess are visiting Bristol to discover more about the local culture, meet young people, and see firsthand how we help to fight the impact of deprivation on the lives of young people in Bristol and beyond. Check back for more information about the visit from 1 January onwards.